Osama bin Laden’s successor offers a blistering critique of Islamists who compromise with rulers. Zawahiri even compares members of the Muslim Brotherhood in Egypt to chickens, according to a translation obtained by The Long War Journal. He likens the Brotherhood to a “poultry farm,” which raises “chickens” to be pleased “with what they are given,” but leaves them “ignorant” of the predatory threats that surround them. Zawahiri says the Arab Spring has “failed” in Egypt, Tunisia and Yemen, while the fate of Libya remains uncertain. His assessment of Yemen is curious as al Qaeda in the Arabian Peninsula (AQAP) continues to wage a prolific insurgency and also ruled over a large swath of territory in the southern part of the country for approximately one year. AQAP withdrew from the port city of Mukalla and other areas earlier this year, but still maintains control of some areas. 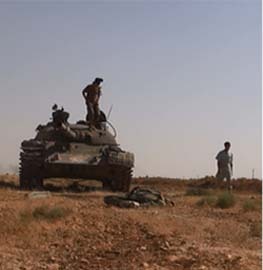 In Libya, as well, the jihadists continue to fight on. 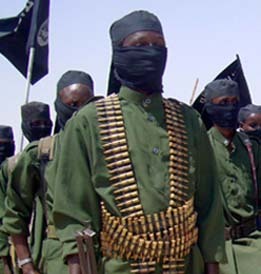 However, al Qaeda-affiliated groups such as Ansar al Sharia, which is backed by Al Qaeda in the Islamic Maghreb, have suffered setbacks. Zawahiri’s native Egypt dominates his thinking in his latest message. He claims to trace the Muslim Brotherhood’s faults back to Hassan al Banna, who founded the organization in the late 1920s. Although Zawahiri respects Banna, referring to him as a martyr and a brilliant preacher, he critiques Banna’s “errors.” Specifically, Zawahiri claims that Banna was too submissive to King Fuad of Egypt, who ruled until 1936, as well as his son and successor, King Farouk, who reigned until 1952. Farouk was overthrown in a military coup by Gamal Abdel Nasser and other members of the Free Officers movement, with Nasser later serving as Egypt’s president. According to Zawahiri, Banna pledged allegiance to Farouk on behalf of the Muslim Brotherhood and even referred to Farouk as “Amir ul Mumineen,” or the Commander of the Faithful, a title usually reserved for the Muslim caliph. The Brotherhood’s members allegedly promised to serve as Farouk’s “soldiers.” Zawahiri goes on to criticize Banna and his Brotherhood for initially pretending that Egypt’s secular constitution was consistent with Islamic rule and participating in parliamentary elections. Only late in life did Banna understand the error of his ways, Zawahiri claims. The al Qaeda leader cites an article Banna wrote in which he explained that Egyptian law was not consistent with sharia and, therefore, Egypt was not an Islamic state. Even after Banna’s death, Zawahiri says, the Muslim Brotherhood acted like hypocrites in their dealings with Farouk. They then allied with Nasser against Farouk, but Nasser “turned against them.” Regardless, the Brothers then “allied” themselves with Egyptian president Anwar Sadat and his successor, Hosni Mubarak. Zawahiri accuses the modern Brotherhood of surpassing Banna’s errors. He says that Mohamed Morsi won the Egyptian presidency in 2012 only after the Brotherhood promised it would abide by existing agreements with America and Israel and wouldn’t implement sharia without the electorate’s consent. Zawahiri accuses the Muslim Brotherhood of adopting secularism, saying Morsi was nothing more than a “secular leader” because the Brotherhood supposedly did nothing to sweep away the Egyptian government’s corrupt system, which is run by “foxes and wolves.” Zawahiri then compares the Brotherhood to a chicken farm. Of course, Zawahiri offers a selective reading of history. He has long been critical of the Muslim Brotherhood and other Islamists who do not adopt al Qaeda’s methodology for waging jihad. 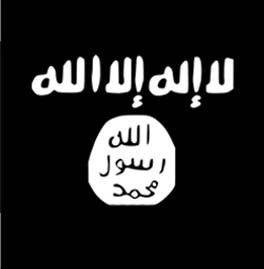 His message is al Qaeda’s latest broadside against these Islamists. In addition to the Brotherhood, Zawahiri asks viewers what they think will come of the Ennahda party in Tunisia and the Salafis sponsored by the Saudi monarchy, implying that they are doomed to fail as well. Interestingly, Zawahiri does not criticize Turkey’s president, Recep Tayyip Erdoğan, or his party. Perhaps Zawahiri knows that some of his most trusted compatriots enjoy a safe haven in Turkey, which has also supported Al Nusrah and like-minded groups in the war against Bashar al Assad’s regime. Zawahiri calls on Muslims to behave like “lions,” who are willing to wage battle according to Islamic texts. 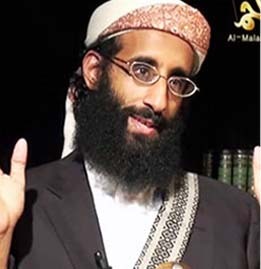 The Muslim youth should be raised like lion “cubs,” not “lambs,” al Qaeda’s leader says. 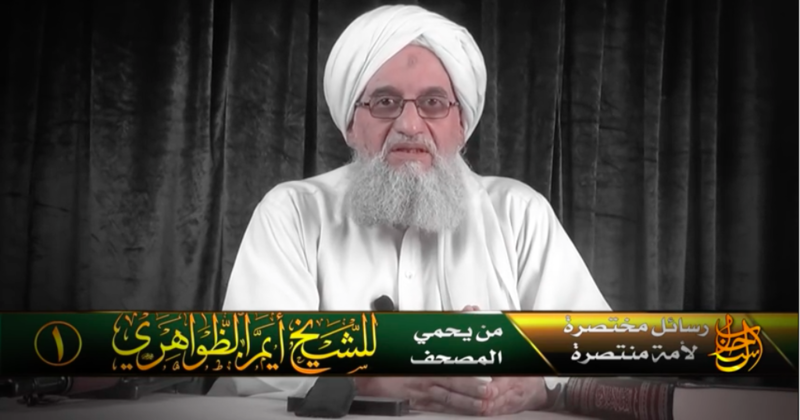 Does anyone think that Zawahiri coordinates his messages w Hamza Bin Laden? I do. Young Binnie is sounding very strategic w his rapprochement hints. Zawahiri is so foxy. US negligence is his lifeblood. He adopted Bin Laden’s diktat: don’t call it AQ if it draws attention to you. 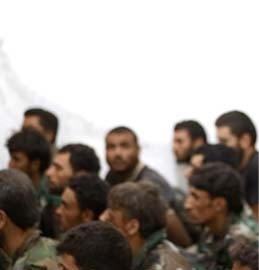 Nusra thrives under new name, gets more money and good publicity. 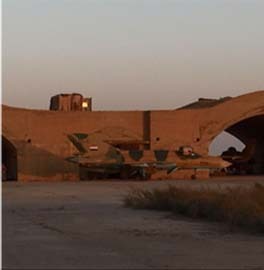 What happened to External Ops and Khorasan Group? Where’s Al Adel in all this? These cats are playing a long, long game, and guess who’s losing? This is not a guessing game. Top government people with much better and accurate info than you may ever dream of getting are themselves guessing and sometimes making mistakes.